SHIP staff also provide outreach and Medicare classes statewide to explain Medicare and how it works. If you are about to turn 65 and need help to apply for Medicare, call your local Area Agency on Aging to ask to speak to a SHIP Coordinator at 1-800-642-5119. 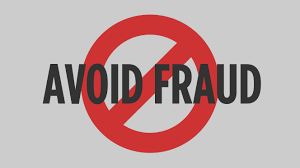 If you suspect Medicare fraud, errors, or abuse, address it immediately! Call your local Area Agency on Aging at 1-800-642-5119 and ask to speak with SHIP staff. Report directly to the OIG Hotline: [email protected]. Tips to Prevent Medicare Fraud from Medicare.gov. Medicare is health insurance for people who are 65 or older, under 65 and receiving Social Security Disability Insurance (SSDI) for a certain amount of time, and those with two specific diseases: End Stage Renal Disease (ESRD) or Amyotropic Lateral Sclerosis (ALS, also known as Lou Gehrig’s disease). The Centers for Medicare & Medicaid Services (CMS) is the federal agency that runs Medicare. Once you’ve become Medicare-eligible, you can enroll in Original Medicare, the traditional program offered directly through the federal government, or choose to enroll in a Medicare Advantage Plan, a type of private insurance offered by companies that contract with Medicare. Medicare Advantage is sometimes called Part C.
It is important to understand your Medicare coverage choices and to pick your coverage carefully. How you choose to get your benefits and who you get them from can affect your out-of-pocket costs and where you can get your care. Where can I get help with Medicare? 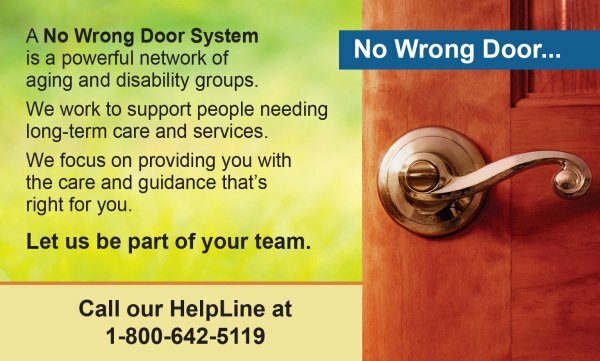 Call the HelpLine at 800-642-5119. You will be directed to the Area Agency on Aging in your area. 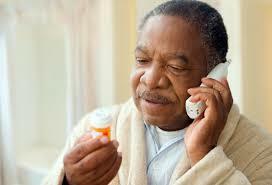 Ask to speak to a SHIP counselor who can help you with your Medicare questions.